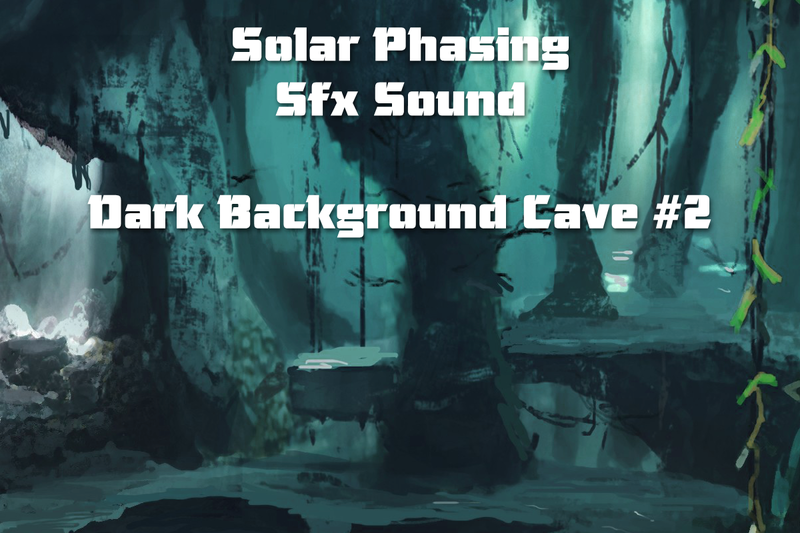 A second dark ambient background sfx sound creating a mysterious feeling for your game. Perfect for cave, dungeon, horror, creepy, etc. The track is 2.15 long in mp3 and wav format. Looping seamless.